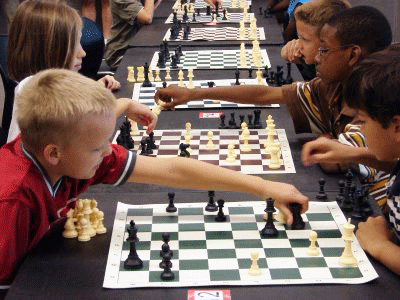 Chess club fundraisers are needed to raise funds from time to time whether it’s for new boards and chess pieces, travel expenses to tournaments, and admission fees. Giving Bean is a great fundraiser no matter the size of your chess club. With products like freshly roasted coffee, unique artisan teas, and all natural gourmet cocoa, there is something for everyone. Since most people drink coffee or tea daily, our products are easy to sell. With a traditional paper fundraiser you will make 40% as well as 25% from online sales. Our online fundraising component is perfect for anyone who wants to support your fundraiser but doesn’t live in your area. Giving Bean’s coffee fundraising program also has no start up costs, step by step instructions, fast shipping, and online support. It’s an easy and effective fundraiser that is perfect to do anytime of the year!